Spring has officially arrived in Minneapolis! While we still could receive another snow shower or two, it’s pretty safe to say the signs of spring are here. 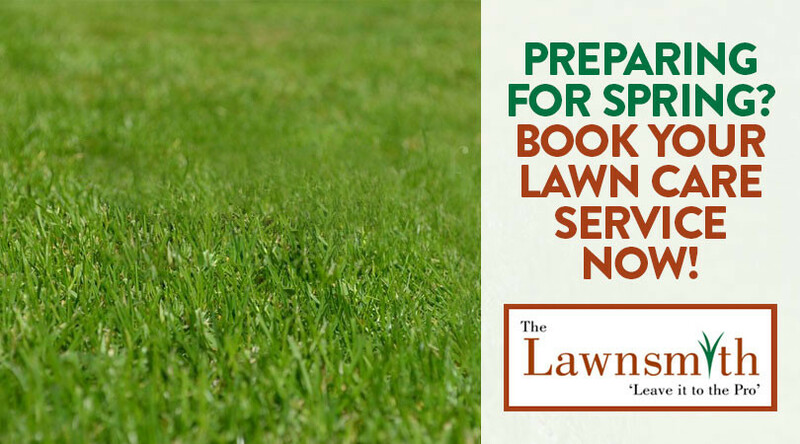 This is a perfect time to take a few steps to prepare your lawn for a new season of growth and renewal. Keep these tips in mind as you’re preparing to embrace the warmer temps! There’s no denying it: a beautifully-tended lawn is always magnificent, offering an aesthetic appeal that is tough to match. 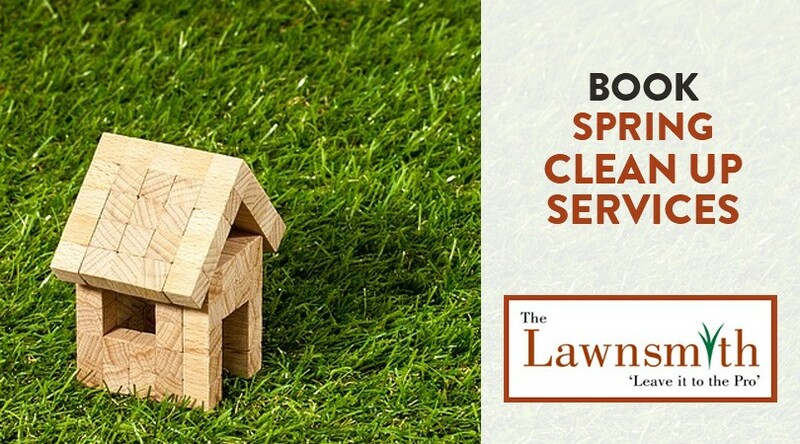 Unfortunately, there’s also no denying that achieving a beautifully-tended lawn tends to involve a significant time investment, too - and for many homeowners, it’s a time investment they simply don’t want to make. After all, life is for the living, and free time should be spent having fun with family members, or simple things like reading a book and relaxing - none of which are exactly compatible with constantly honing a lawn to perfection.